As a homeowner, it's always a good idea to re-evaluate your current mortgage loan to ensure you aren't paying more than you should have to. Here at Home Loan Specialists, we specialize in helping homeowners with reviewing their current loans and making sure clients are going down the best path for themselves and their financial future. Depending on current rates, it could very well be worthwhile to refinance, reduce your interest rate and your overall monthly mortgage payment. 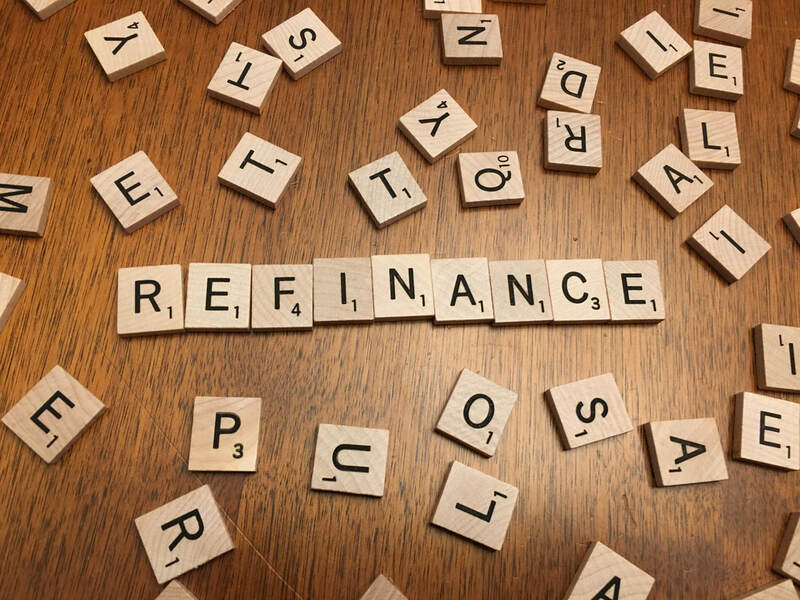 Not sure if refinancing makes sense to consider? No sweat, that's where we come in! Contact us and one of our experienced loan officers will be happy to reach out to you and discuss your options further. Looking for No Cost Refinance? You have come to the right place. how can refinancing help you? Are you interested in paying off your loan in less time or reduce your monthly payment? Many people save big when they replace a traditional 30-year mortgage with a lower interest rate, or with a shorter term. Are you interested in removing a borrower from your loan? There are many reasons for this but the only way to accomplish this is to refinance your loan. If you have multiple loans on your property, it can become difficult to keep track of each of them. It could be easier and cheaper to consolidate them all into one loan. This could also provide you with less interest payments as well. Do you currently have PMI, Private Mortgage Insurance, on your home? If so, you may be eligible to remove this portion of your monthly payment which would provide you substantial savings. Are you looking to borrow money from your home for repairs, investments, sending a child to college or to pay off debt? A cash-out refinance could be a great option for you! Do you currently have an adjustable rate on your mortgage? Moving from an adjustable to fixed rate can help provide consistency in your loan amount for the duration of the loan.